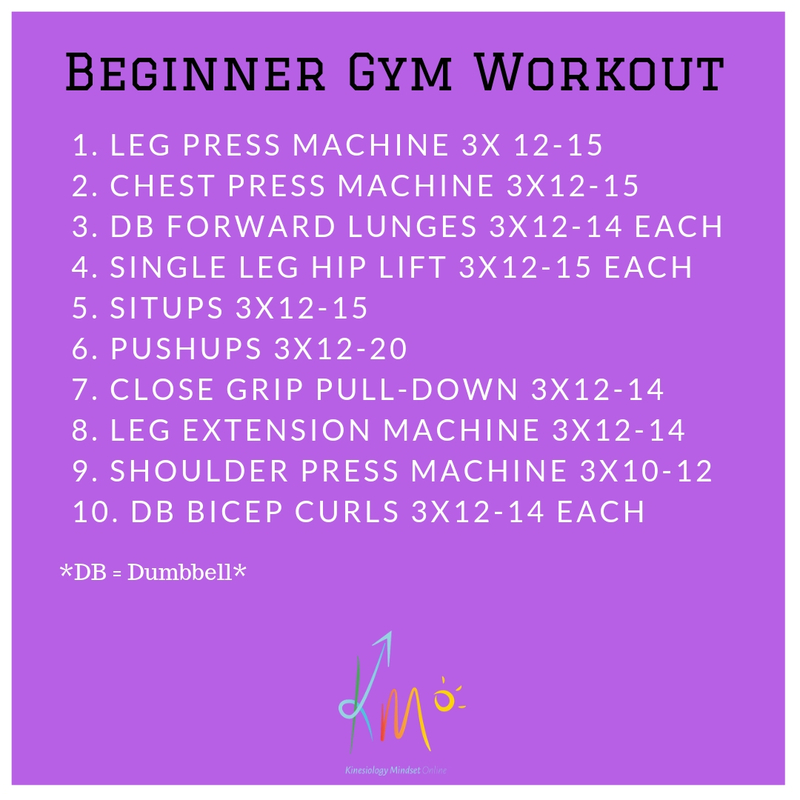 Beginner Gym Workout - Where to begin with the weights? It goes without saying that weights and resistance workouts should be a part of our lifestyle - particularly as we age and go through menopause. So often I work with women who are simply too intimidated to even walk into the weights section in the gym. I want to help ease that worry and guide you through where to start with the weights. I've even provided a template below that you can get started with straight away! No more walking aimlessly around, wondering if you'll ever have the confidence to tackle the weights.